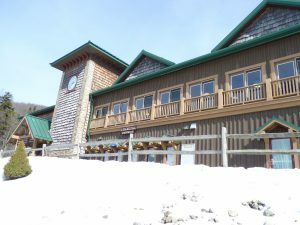 West Virginia’s unique location–in both the Appalachians and the Mid-Atlantic region—has allowed the state to turn its ski resorts into year-round vacation spots. While the state boasts hundreds of other attractions, it is the flexibility of ski industry leaders that drives thousands of tourists to the state every year. If you live in the state, you can take better advantage of the amazing opportunity; purchase a year-round pass to your closest resort and reap the benefits every weekend. 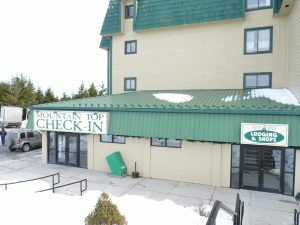 Take, for example, Canaan Valley Resort. Just two hours away from Washington, D.C., this destination proposes a two-season vacation. The resort keeps its golf course open each winter, allowing visitors the change to ski and tee up on the same day. This particular resort has also increased its snow-making capacity by over 140 percent over the past two years. While not every West Virginian resort can offer both golfing and skiing in the same season, many feature accessible attractions in the off-season. Snowshoe Mountain, another West Virginia favorite, is home to one of the largest trail systems in the East, making for excellent mountain biking, hiking, and trail running. They host archery competitions, golf tournaments, and dozens of mountain biking events every summer and autumn. Similarly, Timberline Four Seasons Resort has some of the best biking and hiking available in the area. West Virginia may not be known for outdoor recreation, but the accessibility is unmatched in the Mid-Atlantic region. Whether you’re traveling here for a weekend of skiing or a backpacking trip, we expect you’ll be pleasantly surprised by what you find.